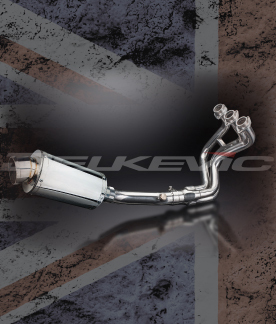 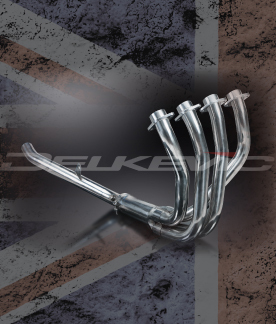 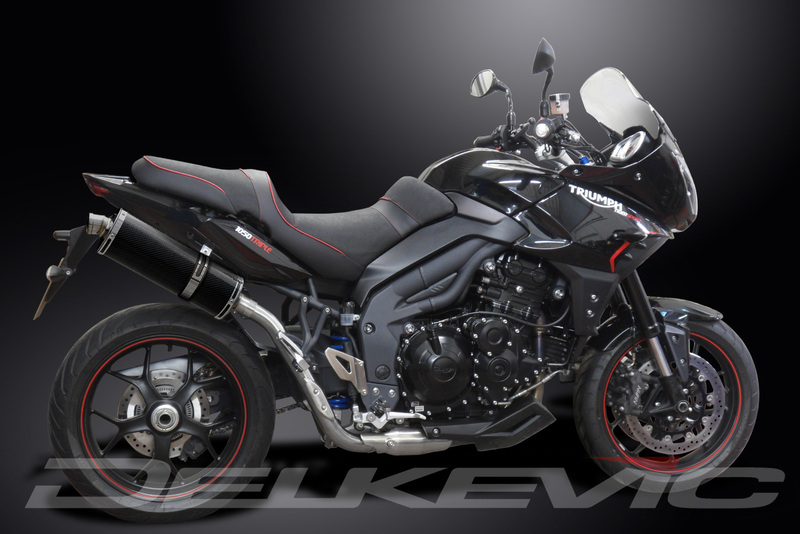 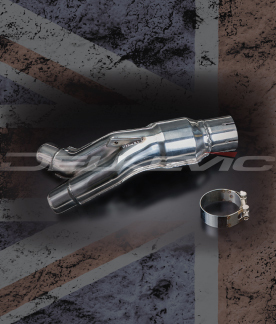 Triumph Tiger Sport 1050 silencer kit by Delkevic - save weight, improve looks, improve the sound and gain horsepower! 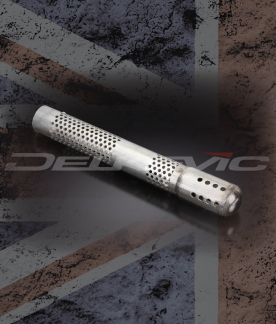 With plenty of silencer options to choose from in the range there is sure to be something suitable for most tastes. 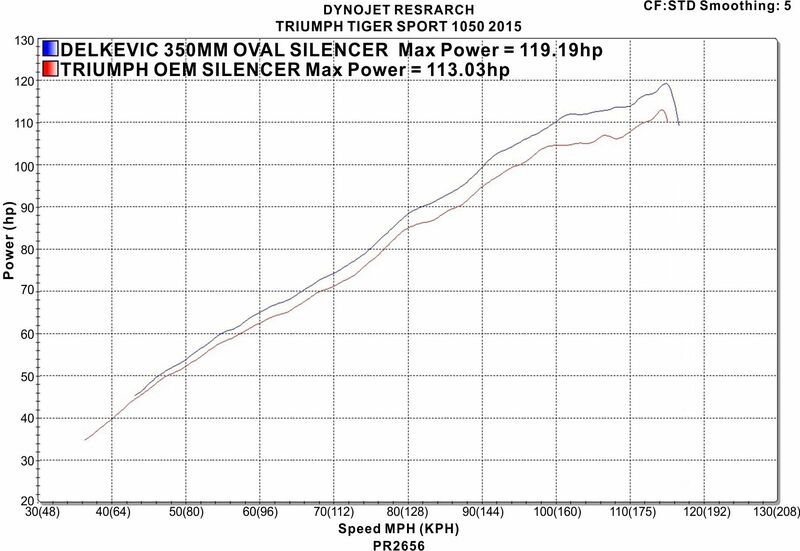 We have newly added video to our Youtube channel which shows various silencer options being tested on our in-house Dyno. 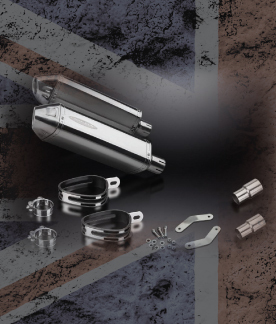 We also have showcased, our latest offering, the titanium X-oval which looks and sounds stunning! 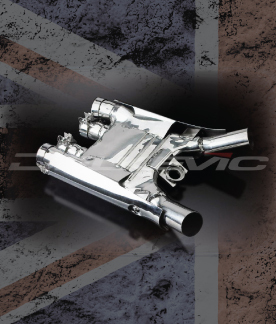 As this is such a new addition to our catalogue, we do not have the listing live on our site at the moment. 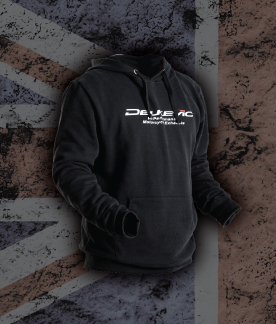 However, if you do wish to enquire about this product (or be the first to own one!) 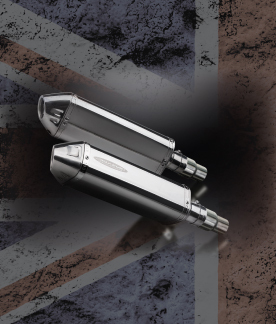 please contact our sales office on 01782 983101 where a member of our team will be happy to help.